Did you know the rainforest is filled with brightly colored frogs? 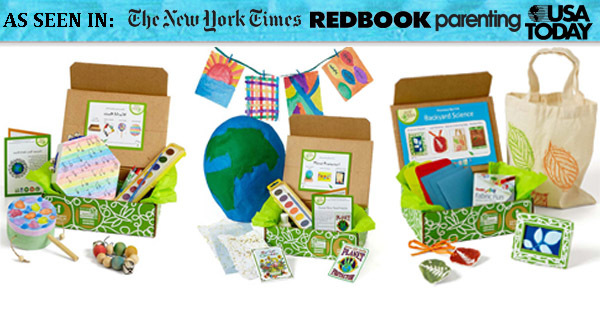 Make your own red-eyed tree frog while teaching your kids about the wonders of the rainforest. 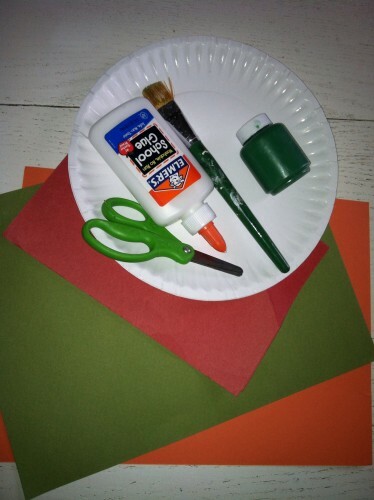 Supplies: paper plate, red/green/orange construction paper, green paint (or another bright color), scissors and glue. 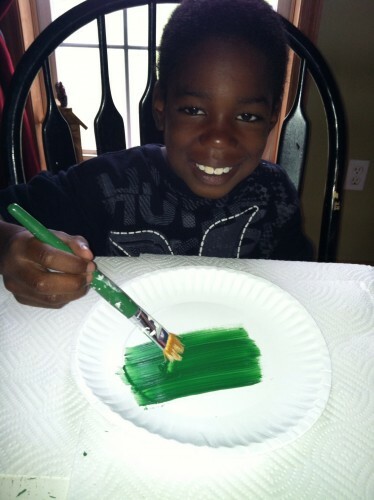 Step 1: paint the inside of the plate green. Step 2: cut out oval eyes for the frog. 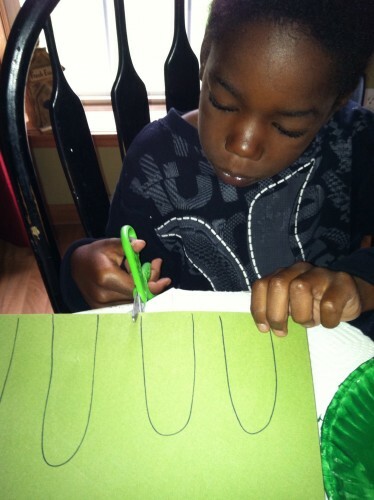 Draw pupils and glue to the top of the plate. 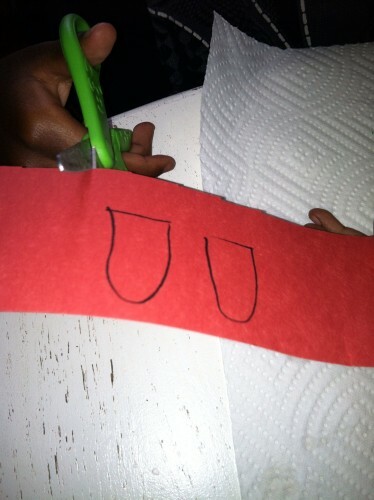 Step 3: cut out four green legs with orange feet and glue together. 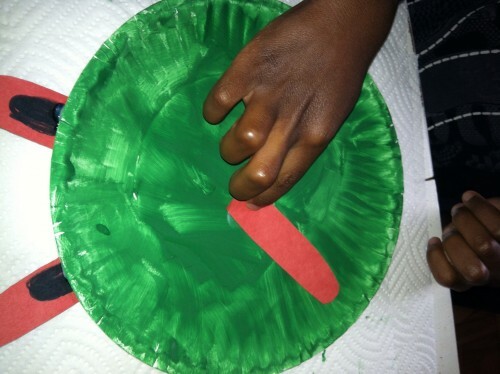 glue finished legs to paper plate body. 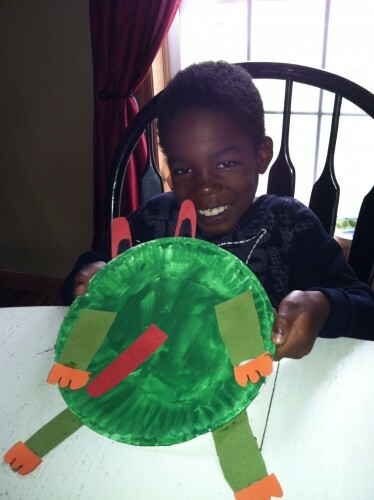 Step 4: cut out a red tongue for the frog. attach to the middle of the plate. 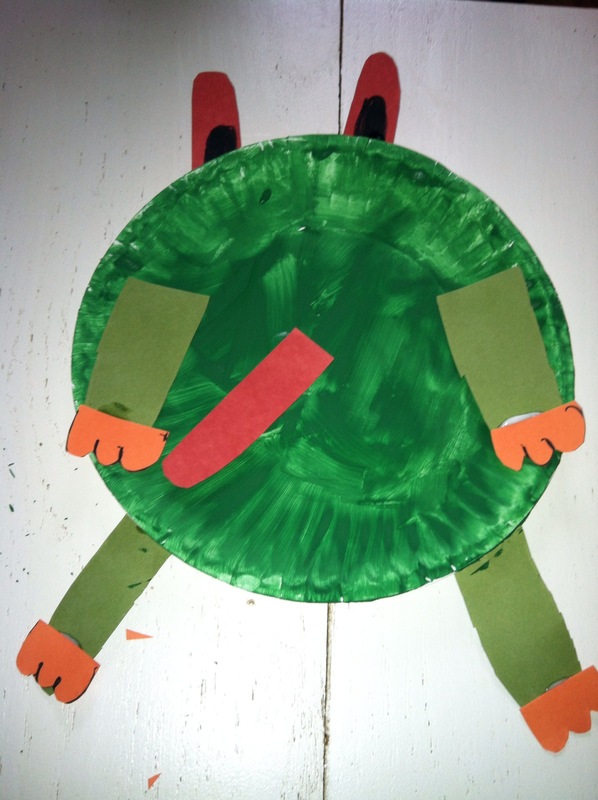 Your rainforest red-eyed tree frog is complete! 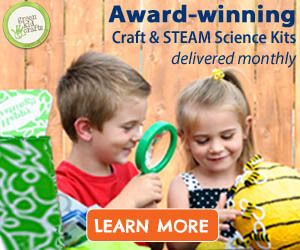 Older Introducing October's Discovery Box – Rainforest!